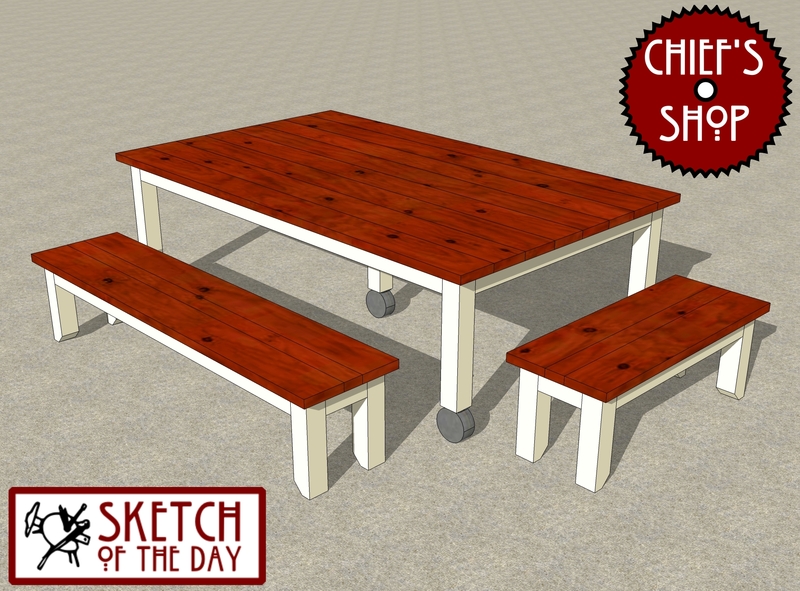 Bench concepts to go with the mobile outdoor dining table concept. For bench mobility might I suggest those little spring loaded retractable casters that are just strong enough to hold up the benches. They would retract when anyone actually sits on them. The table would be the mobile component – the benches are FOR the mobile table. Should have clarified that, I guess. Thanks for the comment!